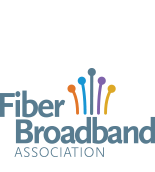 A new study by RVA, LLC for the Fiber Broadband Association links widely available fiber to the home service to more jobs, a better economy and new business formation. 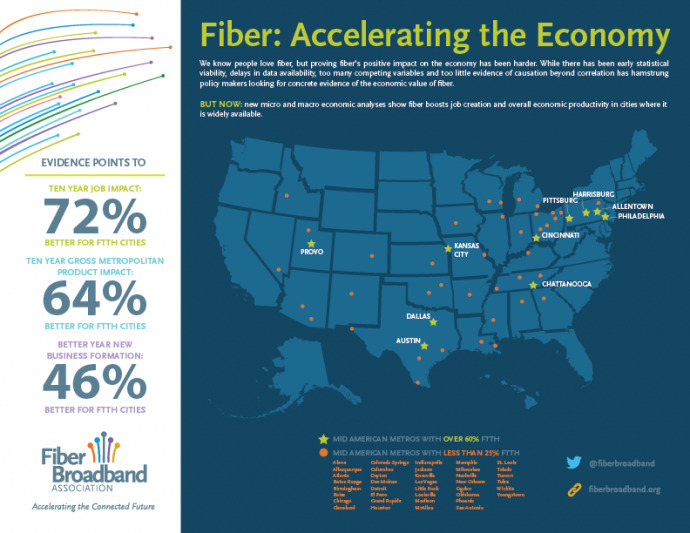 Using macro and micro economic techniques to compare communities where fiber is widely available with those where it is not, researchers show fiber is accelerating the connected economy throughout the United States. Vinton Municipal Electric Utility (VMEU) is requesting proposals for the following to assist the utility in building a Fiber-to-the-Premises (FTTP) build-out in Vinton, Iowa.